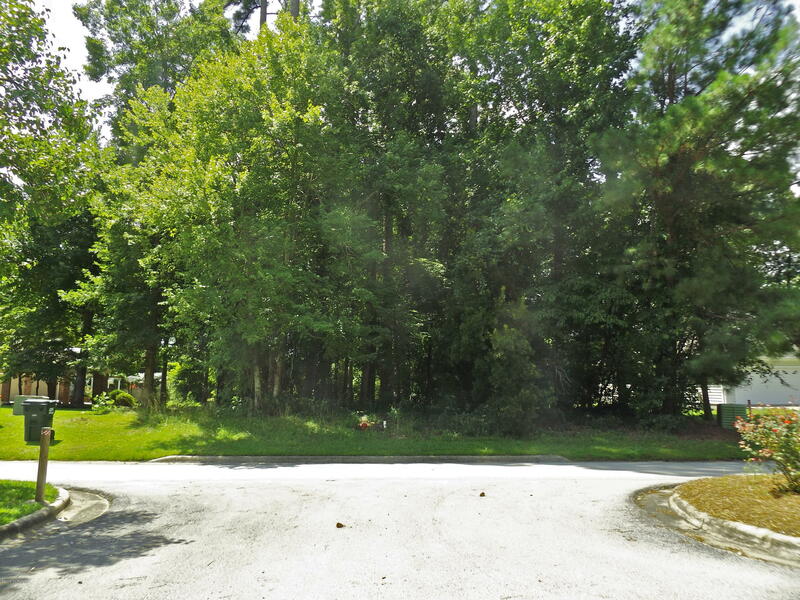 Ideal building lot located in the desirable waterfront community of Neuse Harbour in New Bern, NC. Enjoy building your home to your standards without paying City Taxes each year?! Lot is on Craven County Water & City Sewer is available (tap fees have been paid). 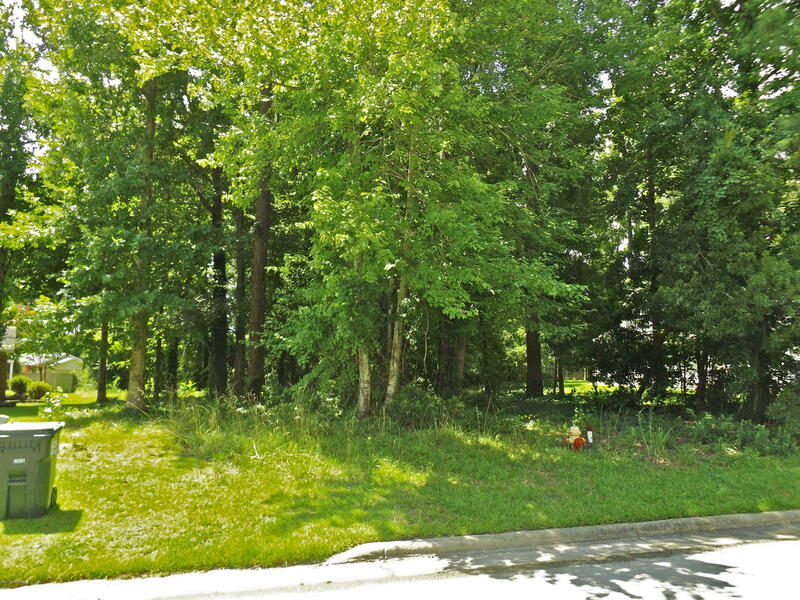 Property has immediate access to Hwy 70 towards Cherry Point MCAS or Downtown New Bern, NC.